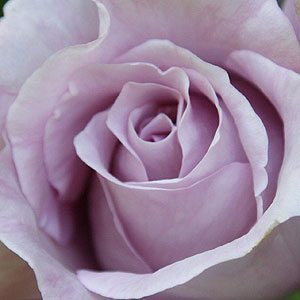 One of the best fragrant mauve or lavender roses is the Charles de Gaulle rose. We think this repeat flowering rose is a little underrated. On a warm morning or evening the fragrance is a delight as it wafts its way around our garden. A low growing Hybrid Tea rose with fully double flowers, this is an great selection for growing next to a path where the fragrance can be appreciated. A repeat flowering rose that has reasonably long stems this is also an excellent choice for a cut flower, the fragrance is strong and will fill the room on a warm day. Generally available as both a standard rose and a shrub rose. Expect to pay around $13 – 15. Standard roses can vary in height from 2/3m to 1.2m, so look around for the right height for your garden. Charles de Gaulle Rose Care. We have been growing this rose for around 10 years and find it most undemanding, easy care and easy to prune. Choose an open position with good airflow for protection from mildew in cooler climates No special treatment is required. Fertilise regularly with a specialist rose food, and mulch to maintain a cool root run for best results.